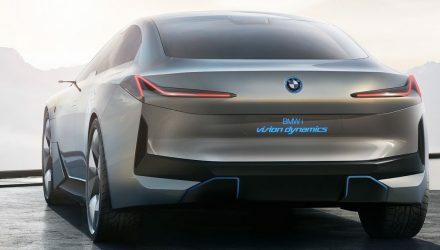 BMW and Toyota bosses meet up for a major press conference leading into the weekend, with the two companies looking to work together to develop new technologies. 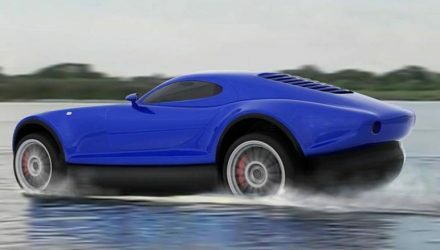 The most interesting news to come from the conference is that the two are set to co-developed an all-new sports car. 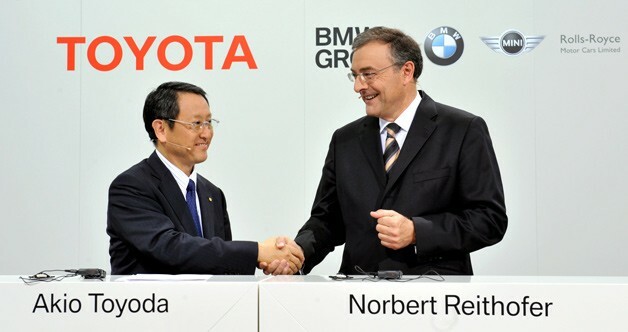 Toyota president Akio Toyoda and BMW chief Norbert Reithofer signed a memorandum of understanding, securing cooperation in four key areas, including the development of new electric powertrains, lightweight technologies, fuel cells, and vehicle architectures. 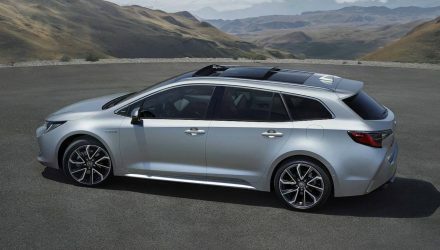 Toyoda expressed that with the co-development of new vehicle architectures could come the development of a new sports car. 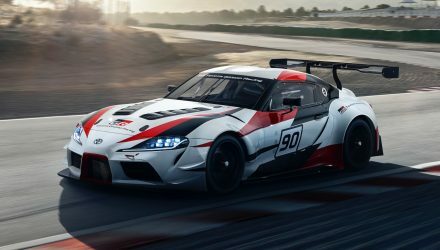 No further details on a particular model of sports car were revealed, however, it is easy to speculate a possible new Toyota Supra or Toyota Celica being developed using Toyota’s hybrid technology, paired with BMW’s driver-focused chassis expertise. We will have to wait and see how this all pans out in the coming years.